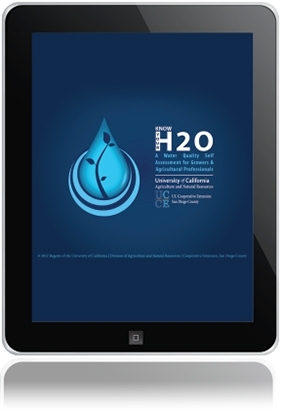 Know Your H20 iPad App Available for Download! For those that have attended our Water School meetings, the time is finally here! 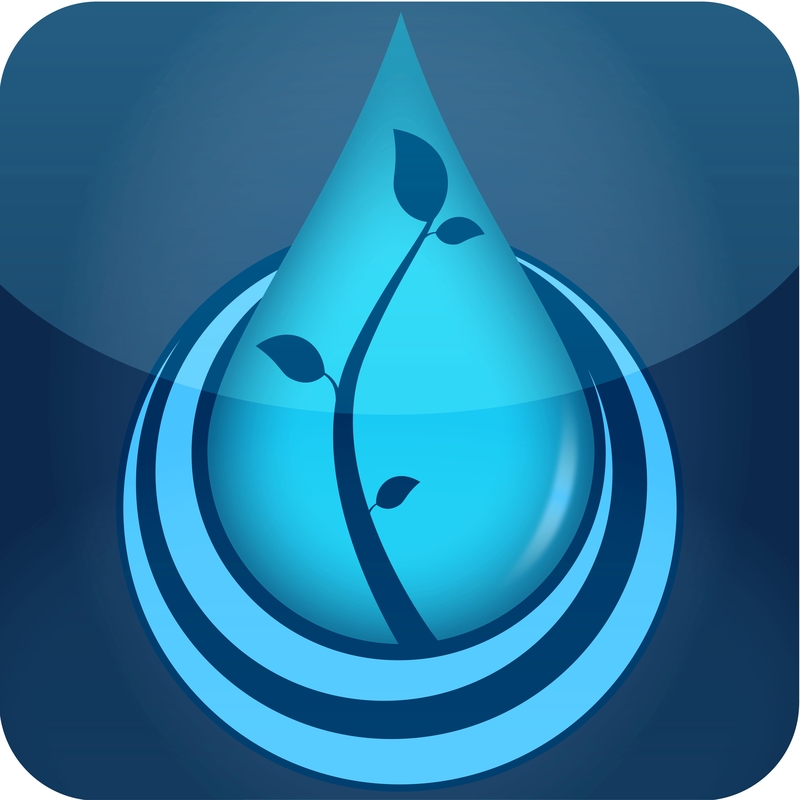 Our new self assessment app "Know Your H20 is now available on the iTunes Store for free! Right now there are only a self assessment for Tree Crops but we will be working in the near future to create sections for Greenhouses & Nurseries, Animal Agriculture, and Commercial Turf & Landscape. We'll let you know as those become available. Water quality laws and regulations are putting a heavy burden on agriculture nationwide. Although Agriculture is not the only concern, runoff from agricultural properties can contain contaminant levels that exceed water quality standards. Runoff from agricultural operations can pick up and carry natural and man-made pollutants, including fertilizers, salts, pesticides and sediments to lakes, rivers, wetlands and beaches. Certain growing practices can contribute to water quality problems, however, Best Management Practices (BMPs) can be utilized to minimize the impact of agriculture on water quality. This Self-Assessment Application will help you assess your growing practices and their potential impact on water quality. It will also provide suggestions for Best Management Practices that can help to solve your water quality problems. This application does not store any user data or email addresses. The application does not require connectivity to perform the assessment. Connectivity is required to download the application and to email the assessment report.